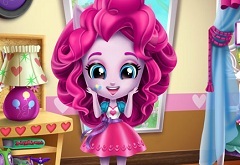 Our administrative team has for you a new and beautiful game in which you will have a lot of fun playing with Pinkie Pie, one of your favourite character. 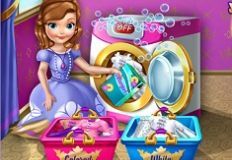 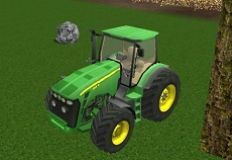 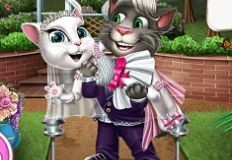 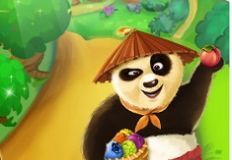 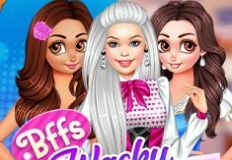 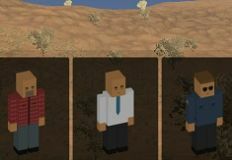 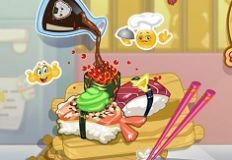 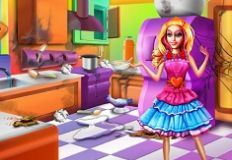 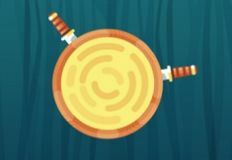 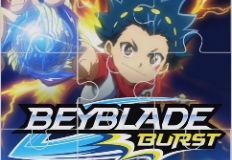 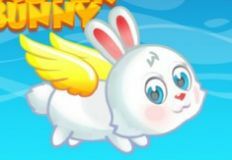 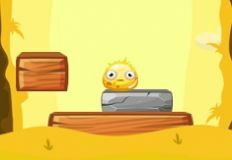 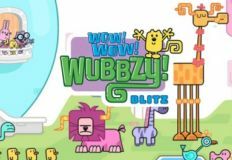 This new game that we have for you is a new and beautiful game in which you will have a lot of fun playing with us, a creativity game that we are sure you will love. 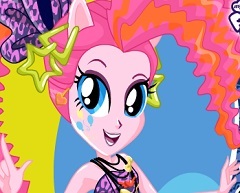 Pinkie Pie loves fashion and today she is preparing for a fashion show where she is one of the gurst of honors and wants to look gorgeous. 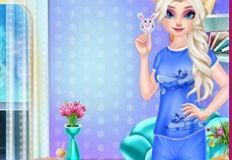 Today she has shopped a lot of clothing and accessories, so she invites you to join her and help her choose what to wear first. 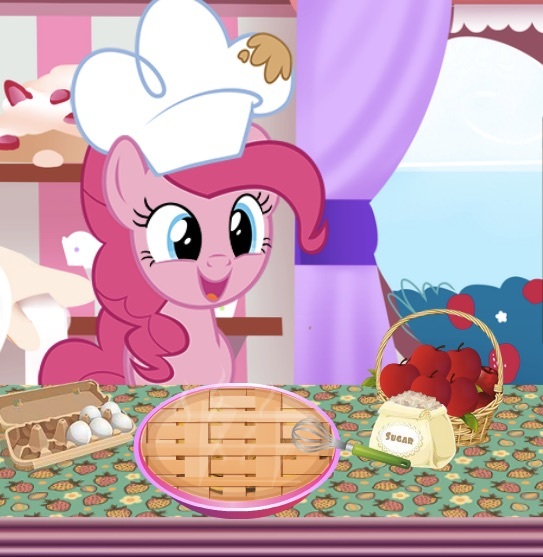 As Always,Pinkie Pie is sure that you will choose the best for her and that you will have great time together in this new game. 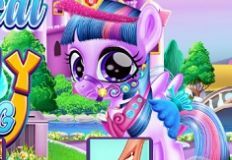 To play this game you can start by choosing her hairstyle and next the clothing and accesorie given. 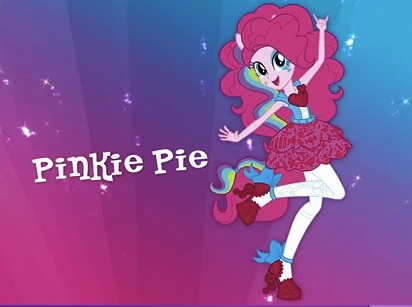 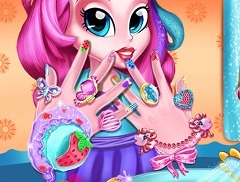 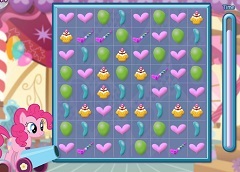 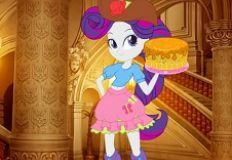 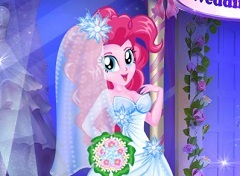 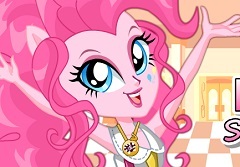 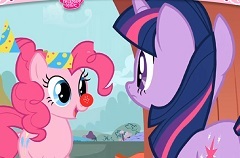 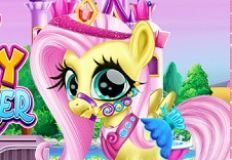 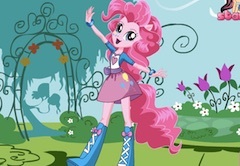 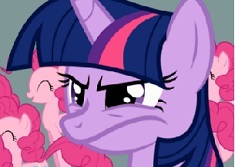 Have fun with Pinkie Pie, here on games-kids.com!